Do any of the seven ecumenical councils condemn slavery? Did any of the seven ecumenical councils respected both by Catholic and Orthodox Christians pronounce against slavery or allow slavery? No, none of the ecumenical councils prohibit slavery, or deal with the subject to any significant extent. Thus we don't find any specific opposition to slavery here. Another local council, several centuries later, did speak against one form of slavery – ownership of Christians by Jews. This council, the Twelfth of Toledo (681), placed a number of other restrictions on Jews as well. But since it was never ratified by a subsequent ecumenical council, it's only tangentially relevant to your question. 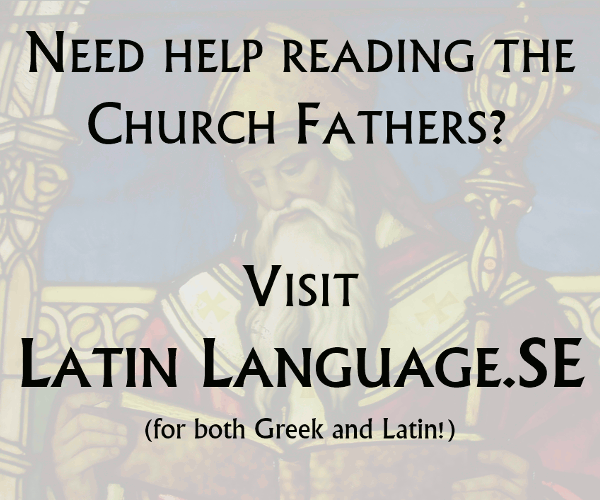 Of course, there are many church fathers during this period who opposed the practice, often vehemently, but nonetheless their views were apparently not widespread enough to be included in any of the ecumenical councils. Indeed, Wikipedia notes that even as late as the 15th and 16th centuries, several popes continued to call for slavery of non-Christians. Not the answer you're looking for? Browse other questions tagged church-history ecumenical-council slavery or ask your own question. What were the beliefs, teachings, and practices of the church regarding slavery in the New World? What evidence do we have today about Christian groups not represented at the first four ecumenical councils? Does the Bible support slavery and (white) superiority in the context of American slavery? How was slavery in the U.S. justified by Christianity? How did Baptists in the southern US justify slavery as compatible with Christianity? When did marriage become a sacrament? What is the origin of 'omnipotence' as an attribute of God in the ecumenical councils and other Christian authorities?